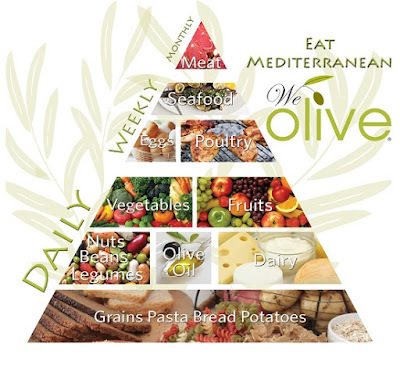 The Mediterranean diet (as a component of the Mediterranean style of life) among seven Mediterranean countries, including the Croatian, was incorporated on December 4th 2014 in the list of UNESCO's protection of intangible culture, which is a significant confirmation of the value of olives and olive oil as part of the planetary heritage. This lists Croatia as the second in Europe and fifth in the world in the number of enrolled cultural items at UNESCO lists of intangible cultural heritage. 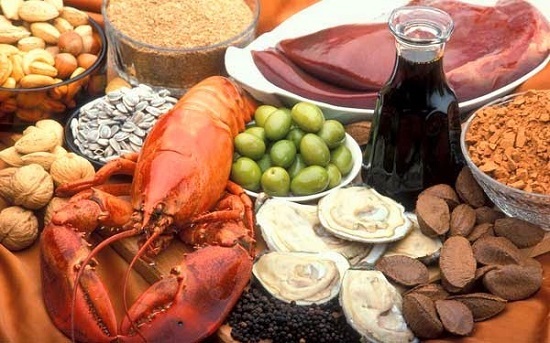 On the Croatian Adriatic Coast, as well as in other Mediterranean countries, the Mediterranean type of diet is manifested in the social, spiritual and material level of everyday life and also the foundation of the identity of the people who live here, are a result of different cultures and influences that are passed from generation to generation. 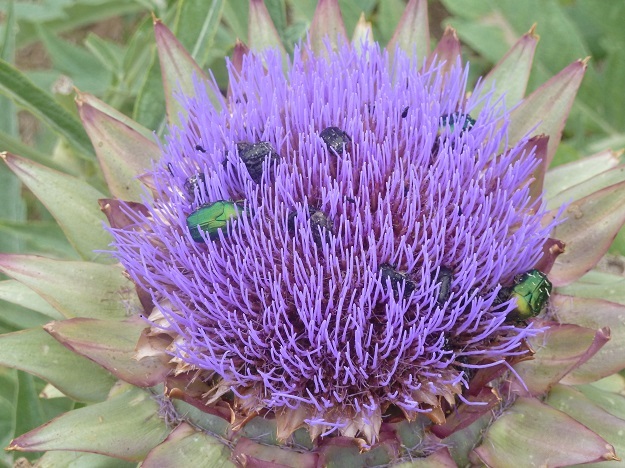 In the food chain and with its olive oil, not only are precious ingredients of Mediterranean cuisine, but it is extremely important that their properties in the mental health system are almost irreplaceable. 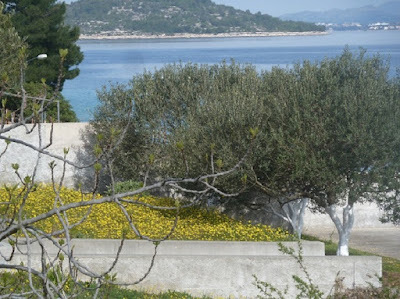 Oblica Olive Trees are the most common along the Nothern Dalmatian Croatian Coast. 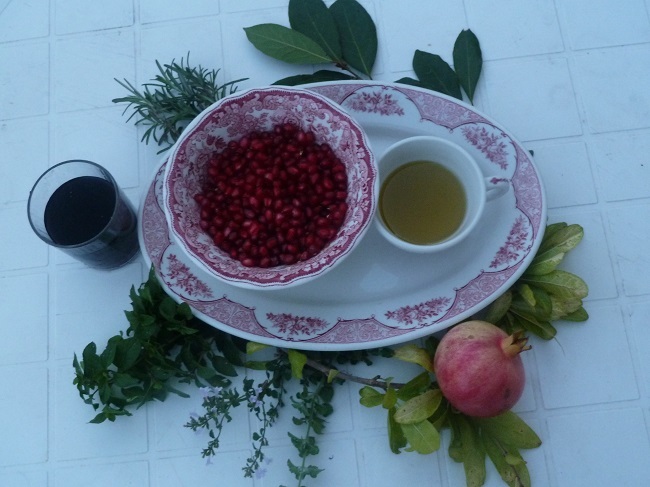 Mediterranean Olive Oil and Red wine, Herbs from DalmatinskiVrtal are part of my everyday meal.